One of the most important things that you have to consider before launching an SEO campaign is to calculate the potential return that you would get from it. As a CMO, you need to know the basic process on how to get such figures, as well as why it is crucial to focus the campaign on the right keywords that will get you the revenue. Let us imagine that you’ve hired a web-marketing agency to handle your SEO (in Malta and beyond) and promised you that in a matter of months you will rank for a specific set of keywords in Google. After a couple of months they’ve managed to get you on the first page of Google for all the keywords that you’ve agreed on. Guess what? Your traffic increased considerably but the revenue stayed the same. No extra sales came in which you can attribute to SEO. The main problem here is that they’ve chosen the ‘wrong’ keywords that got you the traffic but didn’t convert into sales! This post will help you to avoid this, and teach you how to focus more on the keywords that will increase your online sales. This is the initial step that every consumer makes before buying a product or service. Usually at this stage the consumer searches for a product by using a generic keyword such as ‘black car’. The consumer is quite unsure about the different models and prices available. At this stage the consumer is made aware of the different options available. Keywords that fall under this category are quite high in terms of search engine traffic and since the consumer is not yet ready to buy, it won’t be worth focusing your SEO strategy on these keywords. This is because it is quite difficult to rank for these keywords due to high competition, and if you had to rank for these keywords there’s a very slim chance that you’ll get a return. The consumer is now searching for keywords such as “black car reviews” or “compare black cars”. 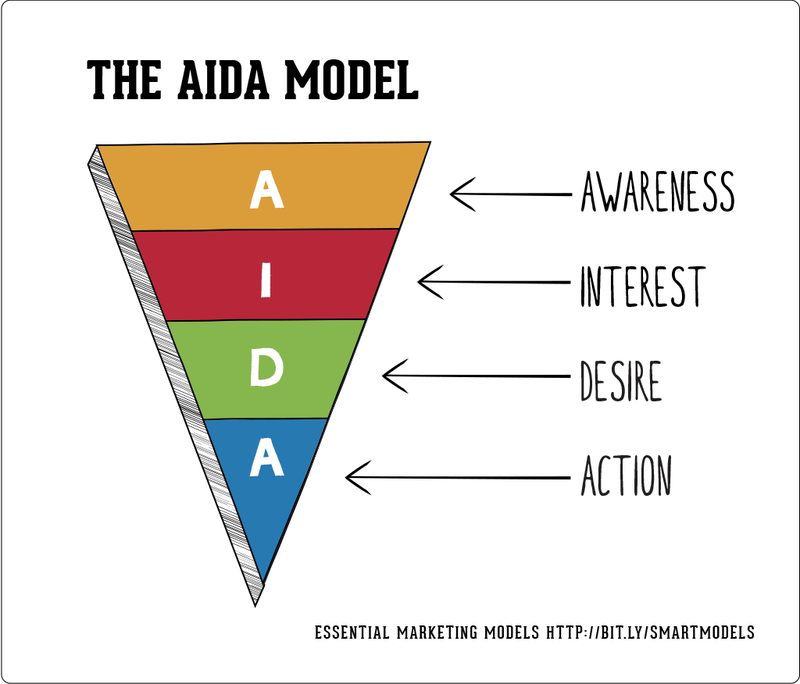 At these stages the consumer is still not ready to buy, however he might be susceptible to marketing messages related to the benefits of a particular model. By now, he has gathered enough information and has a clear picture on what he really wants to buy. It is important to include some of these keywords in your SEO campaign so that when the consumer is looking for different alternatives, your product will be one of the available options. However it is important to understand that it will take more time to rank for these keywords since a lot of your competitors might also target them. The last stage of the buying cycle is when the consumer is ready to take an action and is finally interested to make the actual purchase. The consumer is now searching for keywords that are specific, such as “Ford Fiesta 2012 model” or “mini cooper 2013”. You definitely have to include these types of keywords since there is a better chance that you will get a return. This is because at this stage your website visitors already know what they want to purchase. So now it’s a question of whether your product is better than your competitor’s, and whether it is at the right price that the consumer is willing to pay for. If you want to get a return out of SEO, you need to make sure that you’re focusing on highly targeted keywords. What I mean by this is that you need to focus on keywords that will attract customers that are at the final stages of the buying cycle discussed above. In terms of potential traffic, it will be much lower than if you had to target generic keywords and you might think that it won’t be worth all the effort. However, since we’re interested in increasing our sales figures by using SEO, our best bet would be to attract customers that are ready to buy. For this purpose leave the other fields empty. Your next step would be to choose the countries and languages that you’d like to target; all found under ‘Targeting’. When you’re ready with the form click on ‘Get Ideas’. Now choose the ‘Keyword Ideas’ so that the tool will give you a list of keywords with the average monthly search traffic next to each one of them. In other words, this is the number of times that visitors have searched for that particular keyword in Google. As you can see from the list, the more specific the keyword is, the less traffic it generates. Now the question would be, which keywords should you choose? The next section will explain how you will find those keywords that will give you a bigger return. The most common method of choosing keywords for your SEO campaign is by selecting those keywords from the list that you’ve managed to compile in the keyword research phase. Usually you’d choose those keywords that are highly specific to your product. However there’s a much better way to do it. You can allocate a small budget, not more than $1000, and spend it on Google Adwords. The idea here would be to choose a couple of highly targeted keywords that you’ve found in the research phase and test them on a PPC (pay per click) campaign. Run the campaign for a couple of months let’s say 2 to 3 months. Then spot those keywords that converted, and use them in your SEO campaign. With this method, you’ll save a lot of money on SEO because you will only focus on keywords that are going to get you the money. As a CMO, make sure that you share your ideas and intentions with your web marketing agency. You have to show them that you know all about the whole process of how SEO works, and that you’re not only interested in getting traffic, you also want to get a return out of it. I’m mentioning this because a lot of agencies out there will simply focus on getting you ranked highly in Google for particular keywords, and that’s it. They will tell you that they are going to get you massive traffic, and of course you’d think that traffic implies money. Although this might sound good to you, it will never get you the desired return. This is mainly because the visitors that you’re attracting are either not interested enough, or not ready to buy your products yet! What's all this fuss about SEO?